1. Don't forget to enter this week's giveaway! 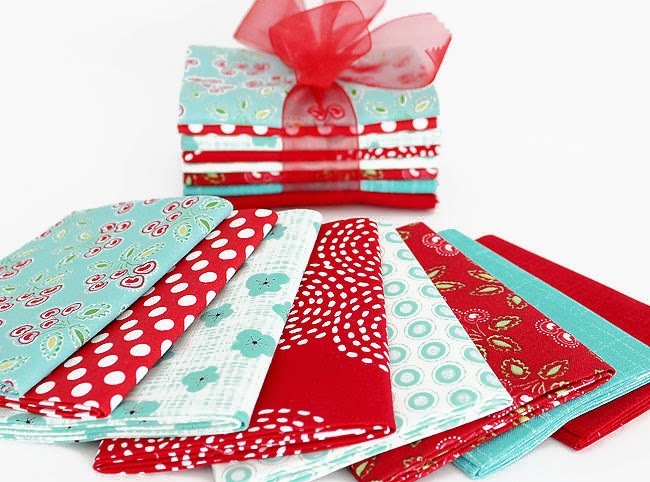 We are giving away a fat quarter bundle with an apron pattern! You can check out all the details and enter here. 2. We have just started a new series called "How to make a quilt from start to finish" and we are just getting started! 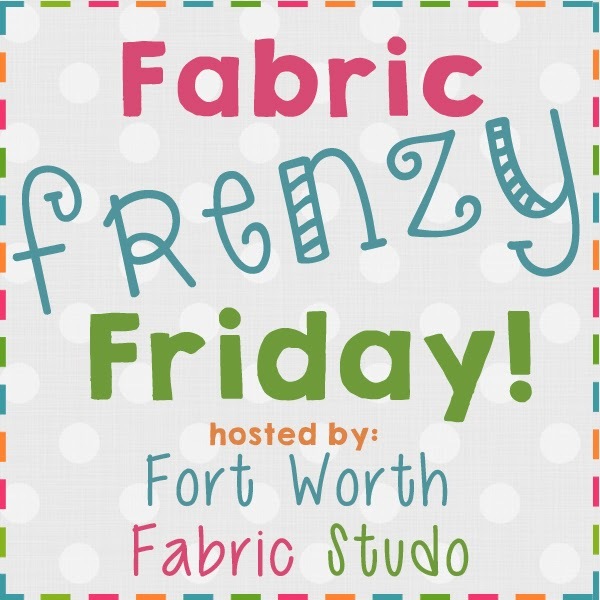 So if you are a new quilter, or a pro--would love for you to follow along! Go here for more information. I am literally drooling over this bundle! The rich cherry red paired with the turquoise is the perfect combination. All the prints are low volume and they just merry so well together. This bundle features lovely floral patterns as well as some fun dot patterns. It also includes one of my favorite blender fabrics: Sketch by Timeless Treasures. *Half yard cuts are also available! Who isn't drawn in by a red and aqua palette?? Gorgeous bundle! Okay...now you have really got me on this one! I just love this fabric combo!!!! Great pics. Nice bundle idd. Enjoy it. ;) Thanks for sharing. Thanks for stopping by my blog. Have linked to Friday Fabric Frenzy. However, haven't been able to link back.Apologies...would do so from next week onwards. I just posted for the first time. I am going to be starting a red and white quilt very soon. That is indeed a nice bundle of fabric. I've been making paper pieced heart valentine cards today. Wouldn't these fabrics be great for that?